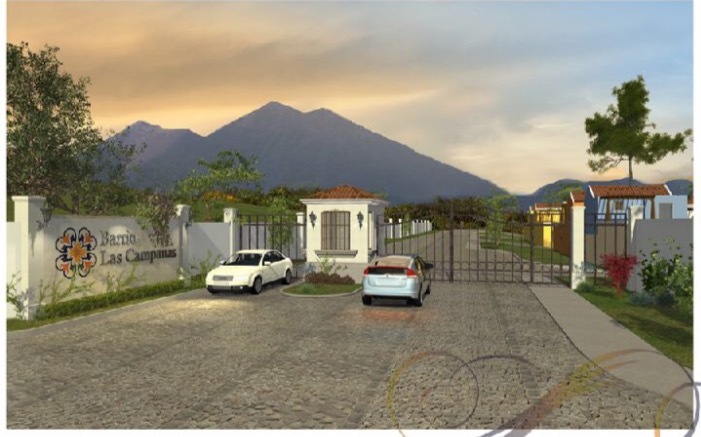 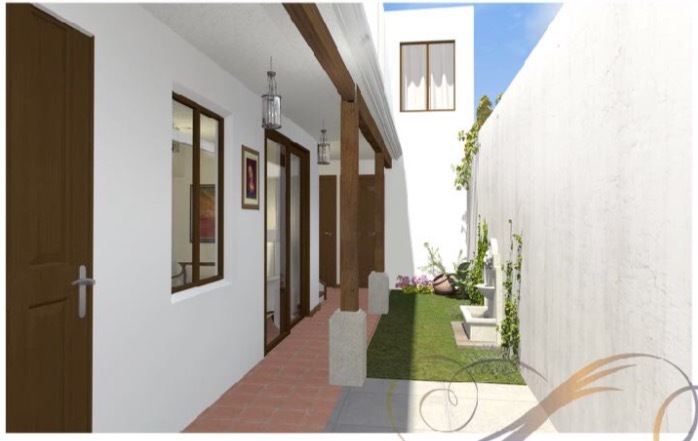 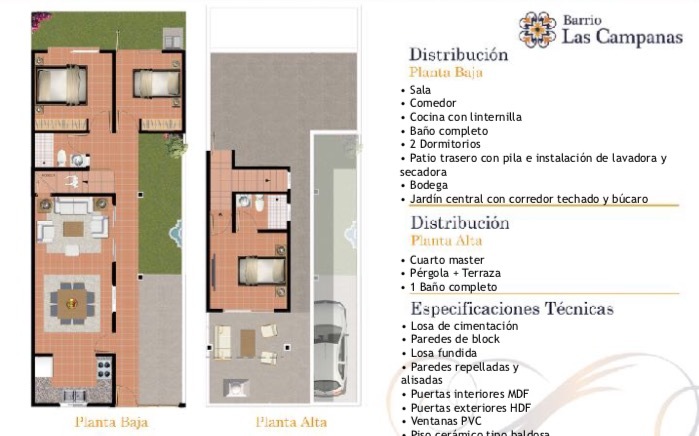 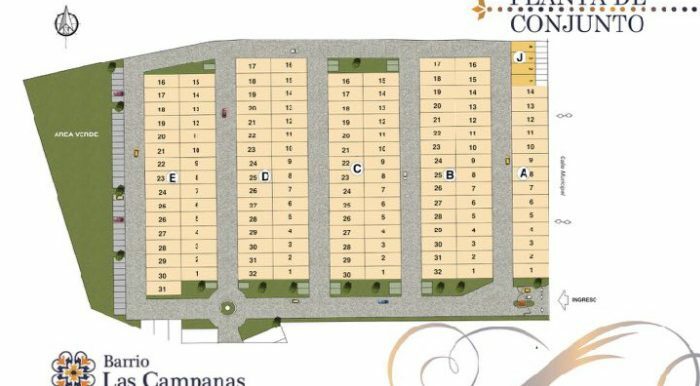 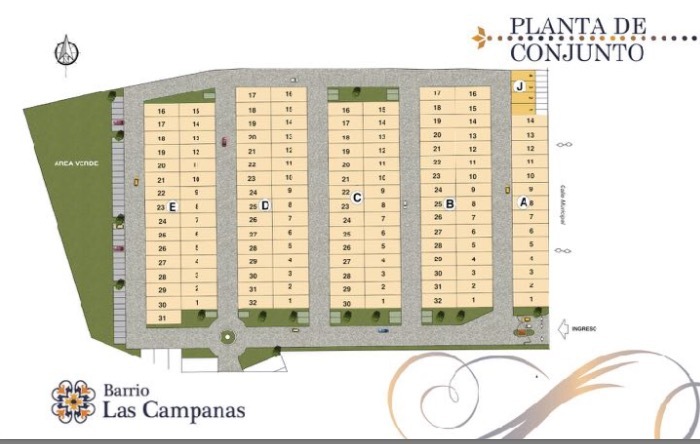 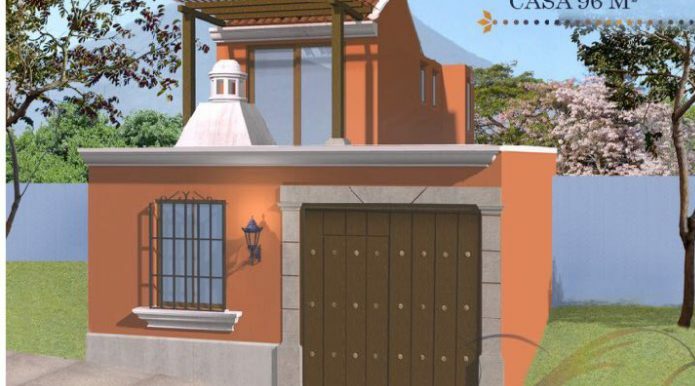 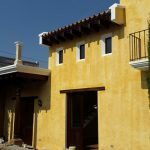 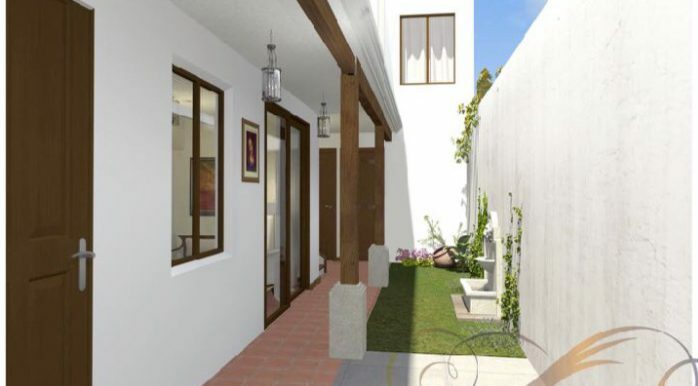 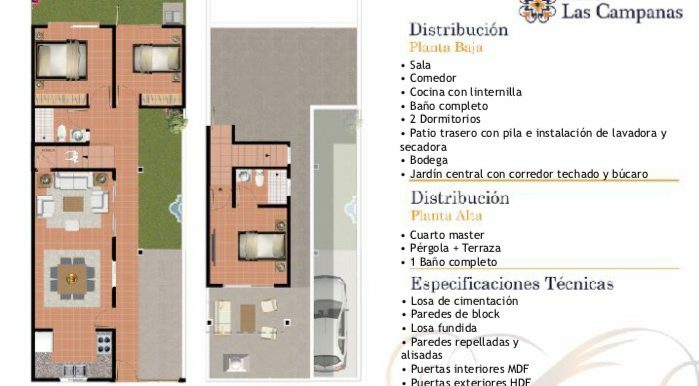 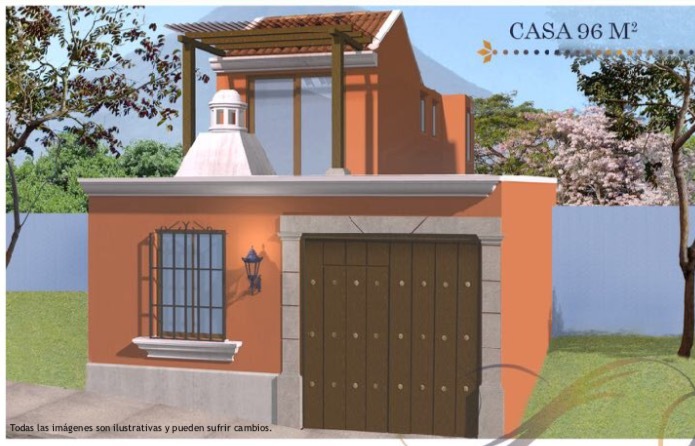 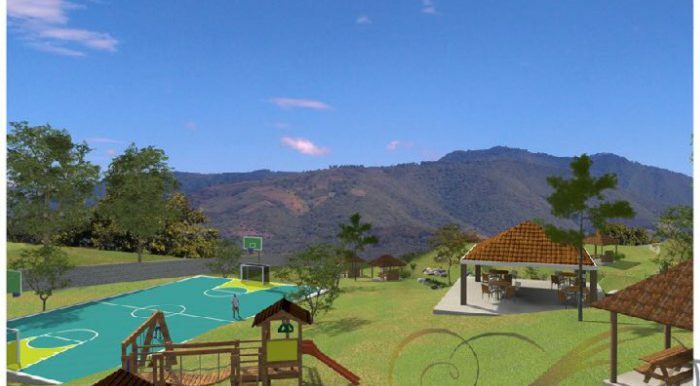 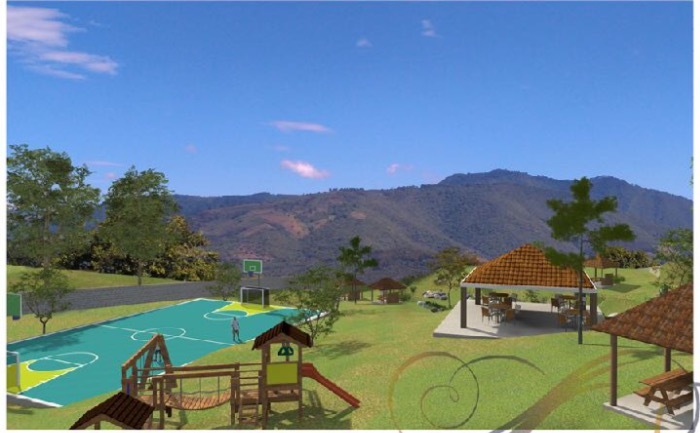 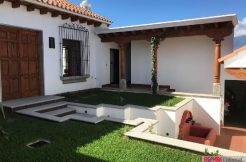 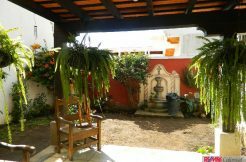 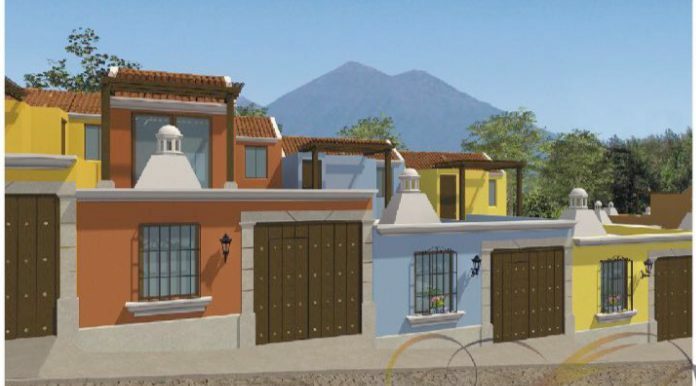 Excellent option to invest in Antigua, this great new development offers a combination of beautiful houses for sale in an excellent price, located in San Pedro Las Huertas, a sector with great surplus value!! 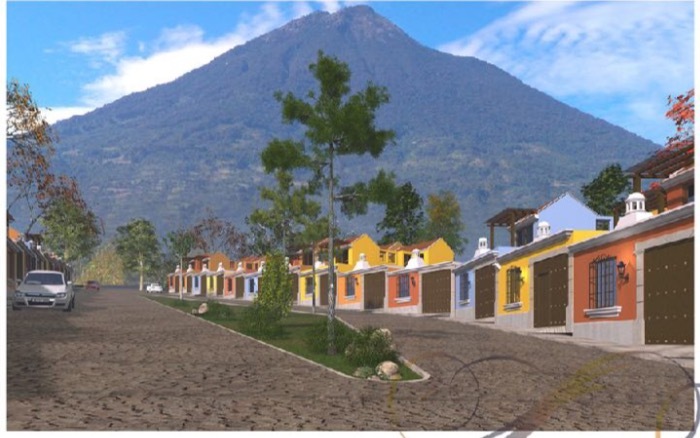 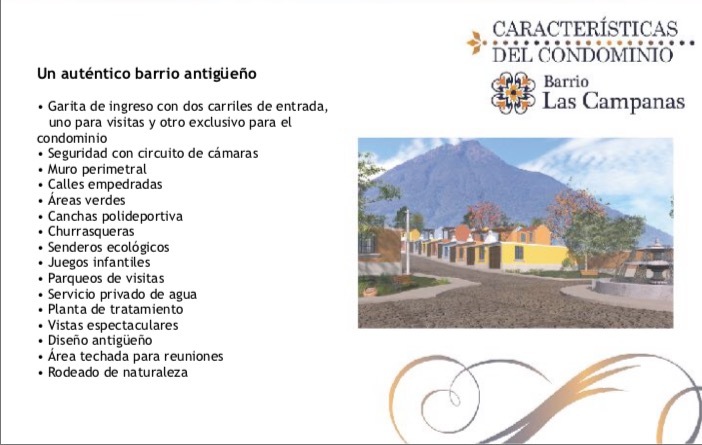 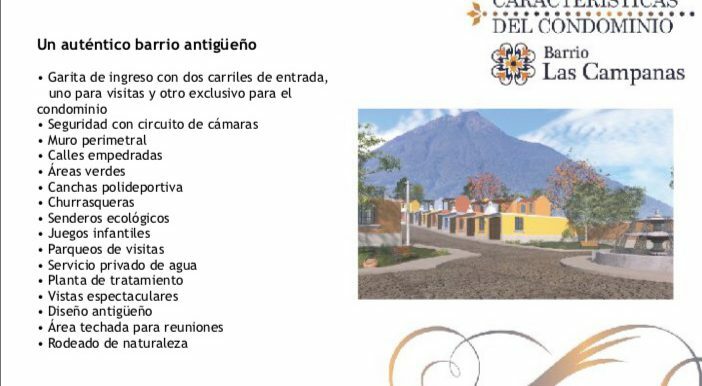 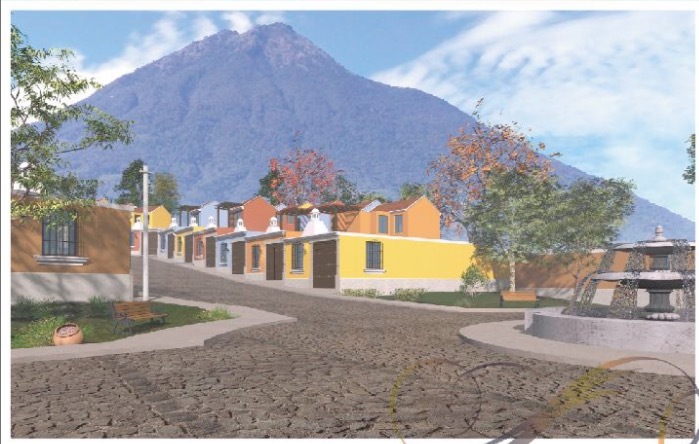 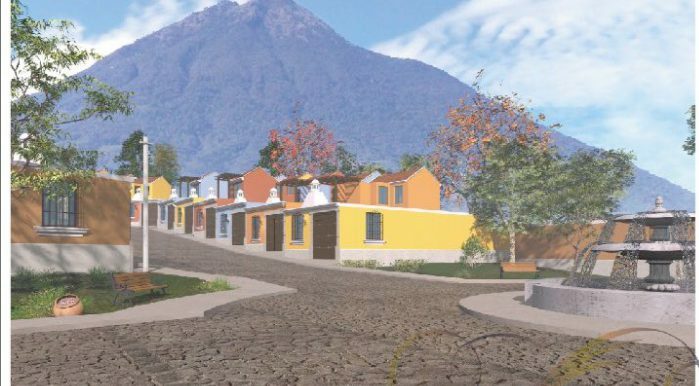 The project will have 225 houses in 4 different models of 2, 3 and 4 bedrooms, all of them with nice views of the volcanoes. 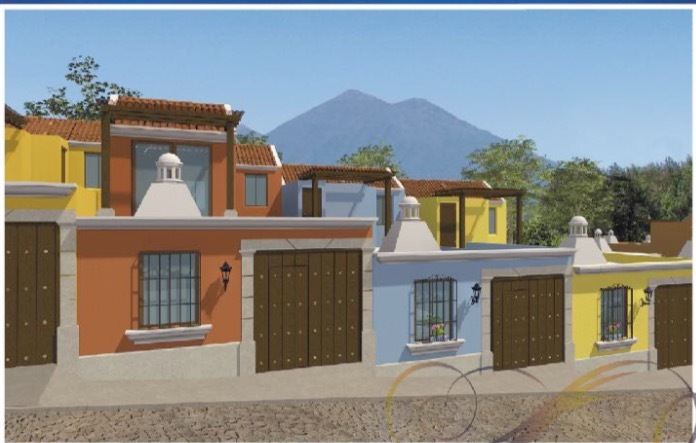 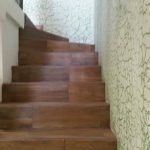 Each lot measures 6 mts x 11 mts, and this 3 bedroom house has 2 levels (2 bedrooms in lower level and 1 bedroom in upper level) and has 96 mts2 construction. 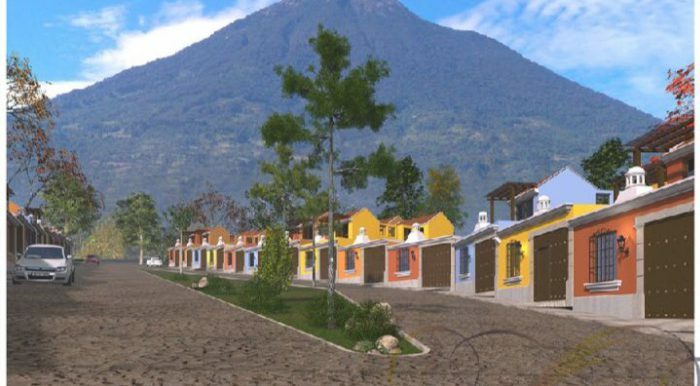 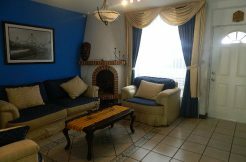 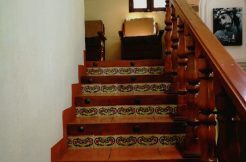 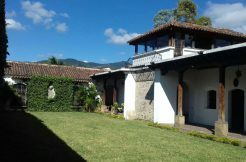 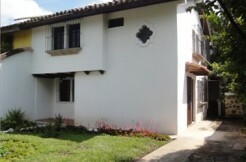 The price in quetzales is Q535,000.